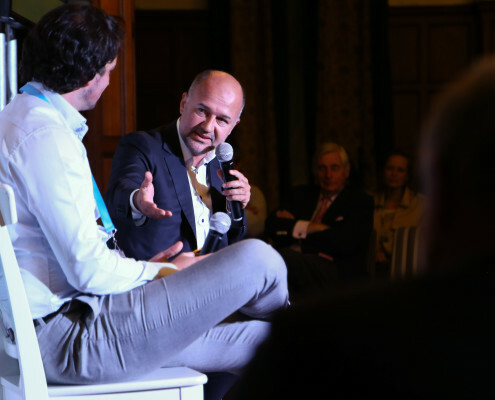 South Africa’s pursuit of a more equitable and growing economy requires exponential growth in entrepreneurial mindset and endeavour. 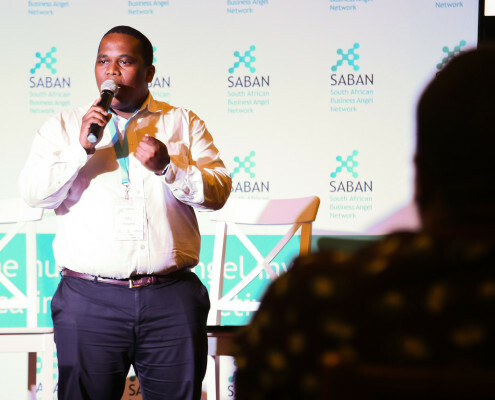 Angel investors have a critical role to play in achieving this growth – they bring the networks, acumen and access to financing that catapults new businesses forward, dramatically increasing their chances of success. 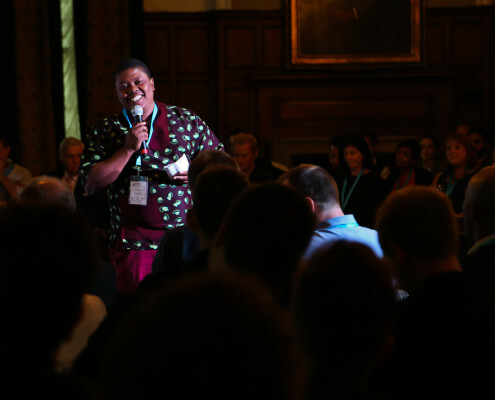 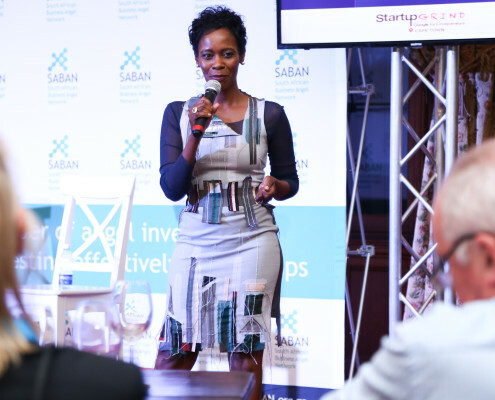 Following a successful launch in Johannesburg in August, the South African Business Angel Network (SABAN) launches in Cape Town on Thursday evening 10 November at the Cape Town Club. 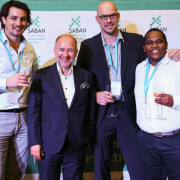 SABAN’s launch and early success is a result of collaboration by numerous individuals and organisations including the African Business Angel Network, Newtown Partners, Silicon Cape, SiMODiSA, Entrepreneur Traction, VC4A, Peninsula Hotel, SA Innovation Summit, StartUp Grind, Allan Gray Orbis Foundation, AngelHub Ventures, Clifftop Colony and Knife Capital. 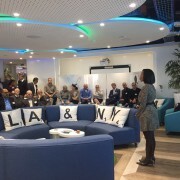 Interested in attending the launch? 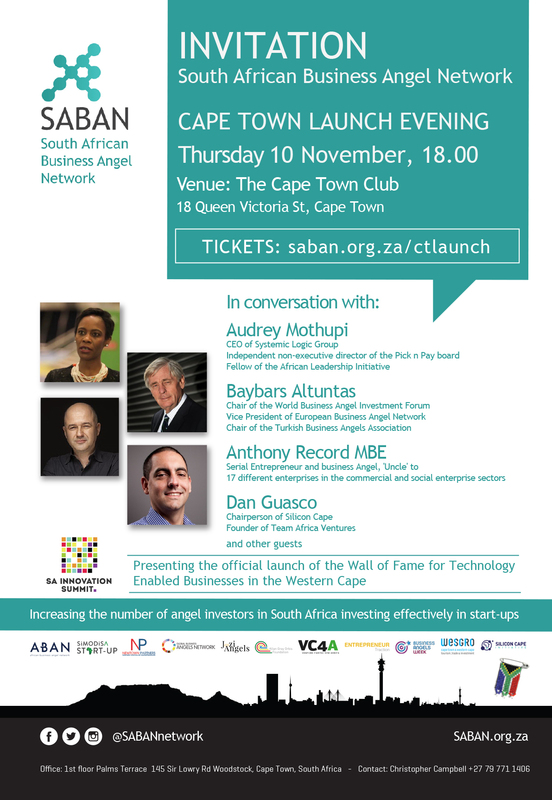 Another exciting development for the SABAN launch is that the SA Innovation Summit will introduce and announce the opening of nominations for the Wall of Fame for Technology Enabled Businesses in the Western Cape. 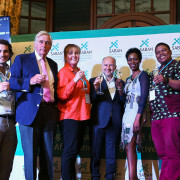 The nomination process will open on 10 November 2016 on SA Innovation Summit’s website (www.innovationsummit.co.za). 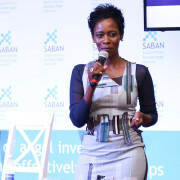 The Wall of Fame aims to develop, through business community involvement, an aspirational culture for becoming technology entrepreneurs.